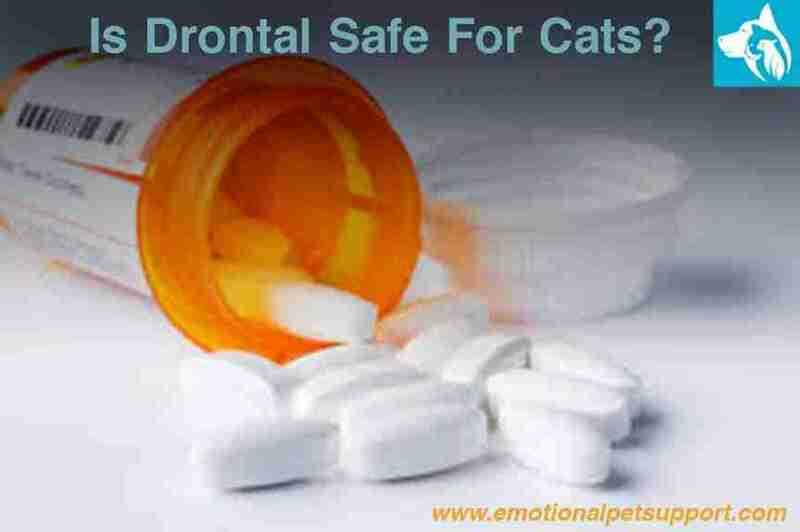 The short answer is yes, Drontal is safe for your cat. 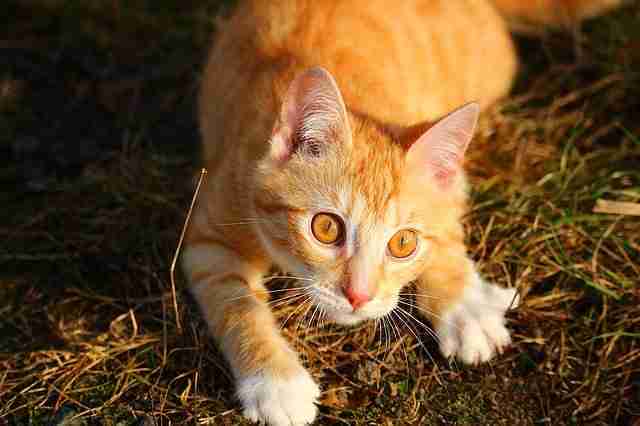 Drontal manufactures its “Cat” line of deworming products specifically for cats, and as such it is a safe product for use in felines who need the drug. You should consult with your veterinarian for a diagnosis and professional medical opinion to ensure the safe removal of the parasites. Side effects to the drug itself are rare, but bad reactions to the dead parasites are much more common. Because of this, you should monitor your pet closely throughout treatment and be ready to seek veterinary attention if your cat falls ill or begins displaying signs of negative sides. 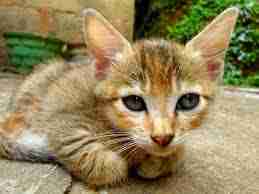 There are two Drontal deworming products for cats manufactured for different size felines. The standard package, Drontal Cat, should be used on cats weighing anything up to 8.8 lbs (4 kg). For cats who weigh more than this, you may want to consider using Drontal Cat XL. Tablets in the standard size pack are scored down the middle to allow easy splitting. According to 1-800-PetMeds, you shouldn’t attempt to give this medication to kittens or any cat weighing less than 1.5 pounds. Yet it is important that you always consult with a veterinarian before use and do not exceed the dosage of any pet medication. Take necessary steps to ensure that you do not become infected with the parasites. Take precautions to make sure that your pet does not become re-infected with the parasites. Read all information on the packaging before using Drontal. Be sure that your cat completes the full course of medication. Avoid using Drontal on pregnant cats. Speak to your vet before using the drug for a professional diagnosis of worms/parasites and guidance on how to avoid re-infection or becoming infected yourself. Because parasite eggs may be passed during extretion, you should clean all areas where the cat was kept during the course of treatment with bleach of concentration 3.75% or more. Follow your veterinarian’s instructions carefully. While this might be for some of us and our cats, there are other medications you can consider trying also. Lastly, should any serious side effects become apparent immediately seek emergency care.